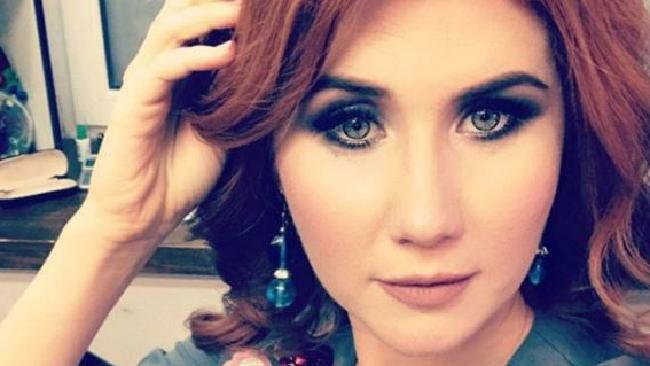 GLAMOROUS Russian spy Anna Chapman has branded critically-ill Sergei Skripal a "traitor" almost a week after he was poisoned by an unknown nerve agent. 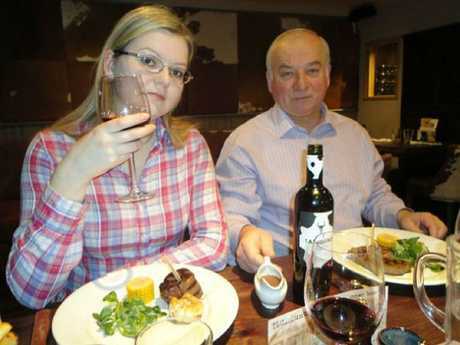 Chapman, who was part of a swap deal for the Russian double agent in 2010, ranted on Instagram as Skripal, 66, and his daughter Yulia, 33, fight for their lives in hospital. 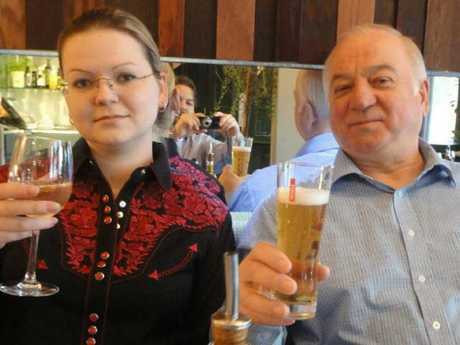 "As always Russia is guilty by default ... despite the fact that traitor Skripal was pardoned by the President and released," she wrote alongside a photo of herself, according to The Sun. 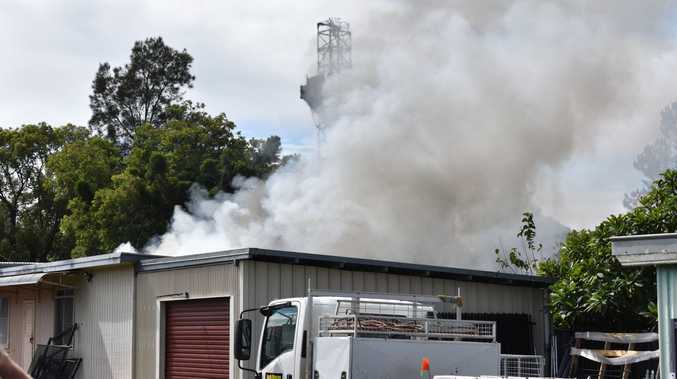 She added: "When investigating any murder, the first issue is the motive of the crime. Who benefits from it? "In any case, Russia is definitely not interested in such scandal. Does the West need proof to blame Russia?" 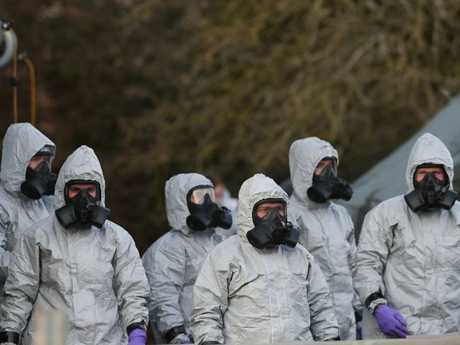 It came almost a week after Skripal and his daughter were poisoned by an unknown nerve agent in Salisbury, plunging relations between London and Moscow to a new low. 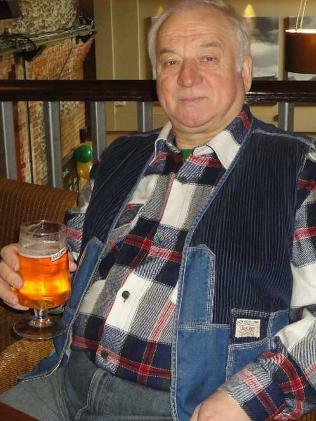 The pair were found unconscious the day after 33-year-old Yulia arrived in Britain on a two-week visit from Moscow, where she lives. 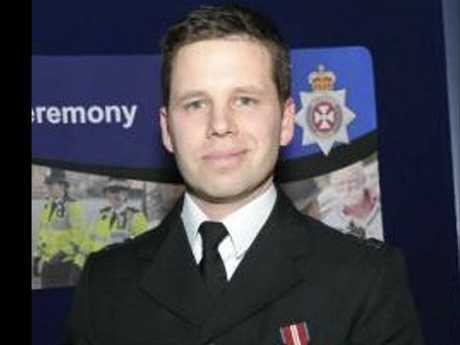 In 2010, Chapman - previously married to a British ex-public schoolboy - was part of a Cold War-style swap with Skripal. 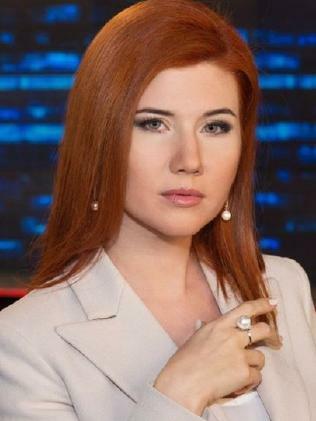 Flame-haired spy Chapman, expelled from the US in 2010 after being unmasked by the FBI, is now seen as a propagandist for the Kremlin. Recent postings show Chapman - who was stripped of her British passport by then Home Secretary Theresa May - relaxing in swimwear in Thailand. Since the spy swap, she has become a multi-millionaire with her business ventures. Pictures show her relaxing at Nai Harn Baan-Bua, in Phuket, a sumptuous jacuzzi villa complex where a minimum three night stay costs around $1060. Her latest manoeuvres include lazing on the Thai island's tropical Rawai Beach. In one posting she lauded Mr Putin as a "sensation" for a recent speech. Chapman is a mother of one, giving birth to a son in summer 2015. She has not disclosed the identity of the child's father. She has worked as a TV presenter on a show called Mysteries of the World. Chapman also runs her own label fashion boutiques in Moscow. She is seen as having made a fortune since she was caught red handed operating as a spy in New York in 2010.